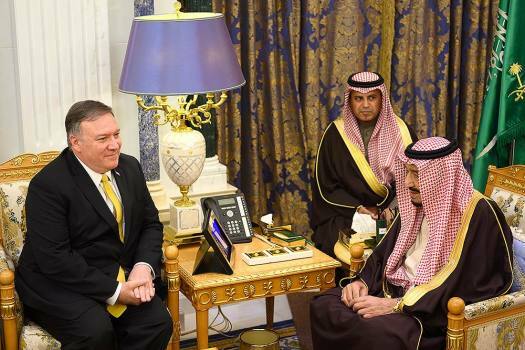 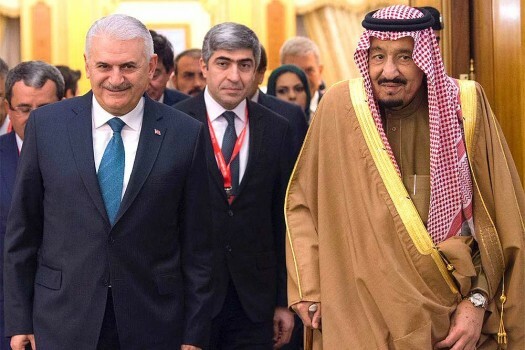 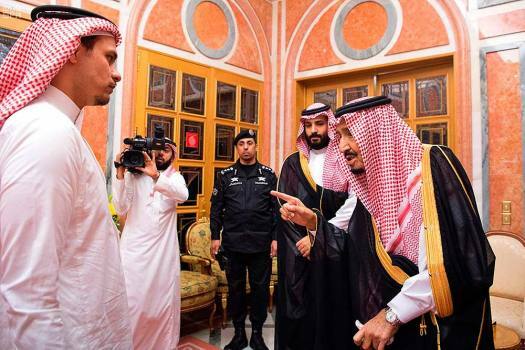 Saudi King Salman, right, receives Turkish Prime Minister Binali Yildirim in Riyadh, Saudi Arabia. 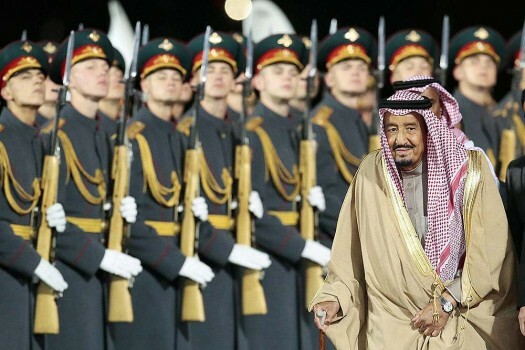 Saudi King Salman reviews a honor guards upon arrival in Moscow's Government Vnukovo airport, Russia. 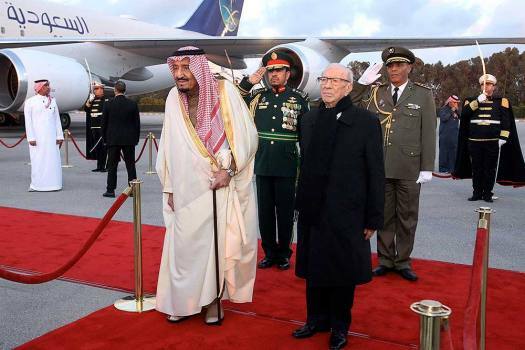 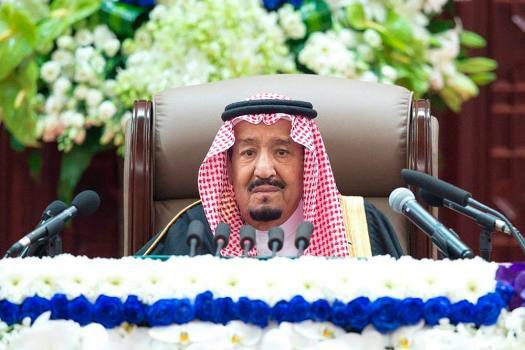 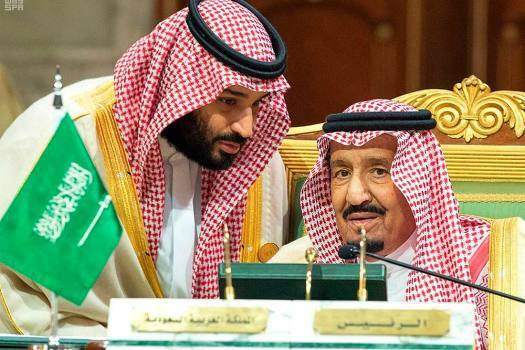 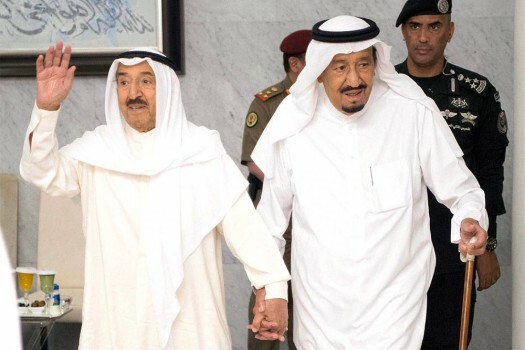 The King's visit is the first trip to Russia by a sitting Saudi monarch.